HA NOI (VNS)— Just 20 per cent of Vietnamese companies have registered international and local internet domain names, and the lack of web-based exposure could hurt other firms in the future, experts said at a seminar yesterday. The seminar, held in the northern coastal city of Quang Ninh by the Viet Nam Internet Network Information Centre, was titled "Protecting Vietnamese trademark with domain.vn." According to VNNIC, only 20 per cent of 500,000 companies in Viet Nam have their own website with registered domain names. VNNIC deputy director Tran Minh Tan said internet domain plays an important role in business operations now as it helps companies advertise themselves in the cyberworld. "Nowadays, the success and fall of a company can partly be due to the way they do business in the internet world. I think Vietnamese businesses should consider the Internet an important part of their operation." Tan said. 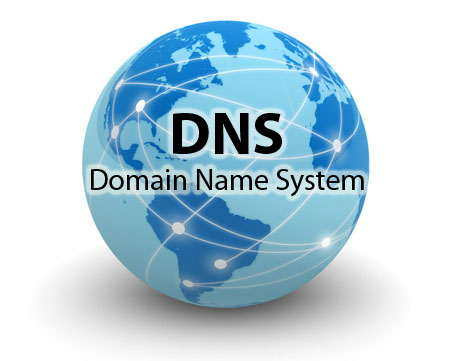 The centre informed the seminar that over 90,000 new ".vn" domains were activated last year, bringing the total number of national domain names to 263,900. The increase has helped the country keep its number one position in Southeast Asia for national domain registration and activation, it said. Among these, domains with Vietnamese names accounted for 127,166, said the centre, which functions under the Ministry of Information and Communications. The VNNIC said it earned revenues of VND143 billion (US$6.8 million) from domain activation and subscription fees in 2013, exceeding its annual target by 15 per cent. According to the Ministry of Information and Communications, internet service providers (ISPs) in Viet Nam earned VND15 trillion (more than $714 million) in revenues last year, with VND5 trillion ($238 million) coming from 3G network services. Between 2009 and 2013, the number of internet users increased by 170 per cent, and broadband availability climbed 7.5 times compared with 2005-09. Viet Nam's internet penetration is at 35.6 per cent, and 40 per cent of the country's online population are aged between 15 and 24, the seminar heard.